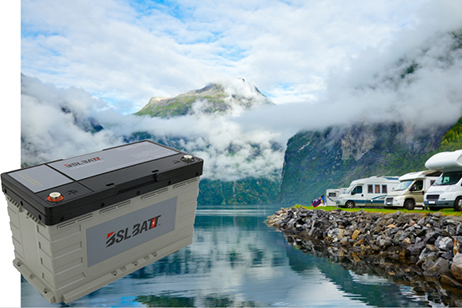 BSLBATT Systems, a manufacturer of innovative energy storage systems specializing in Lithium-ion Iron Phosphate (LiFePO4) technologies, is expanding its BSLBATT product line and introduces two new batteries: BSLBATT 48V-100Ah and BSLBATT 12V-100Ah. 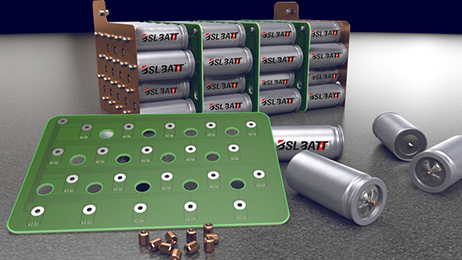 The BSLBATT product line includes 12V batteries with a capacity of 7.5Ah, 12Ah, 20Ah, 40Ah, 55Ah, 100Ah, as well as 48V batteries with a capacity of 100Ah. 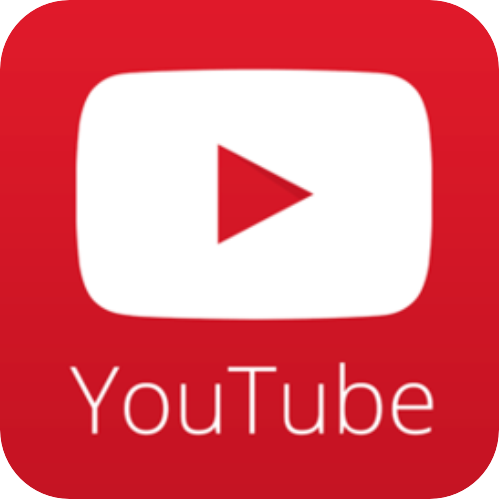 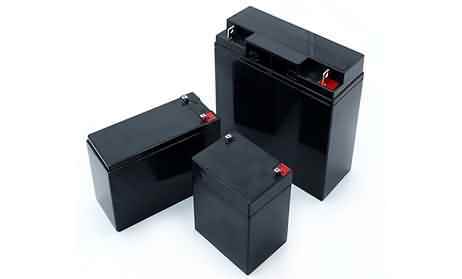 Each of them can be assembled in series or in parallel according to the expressed need. 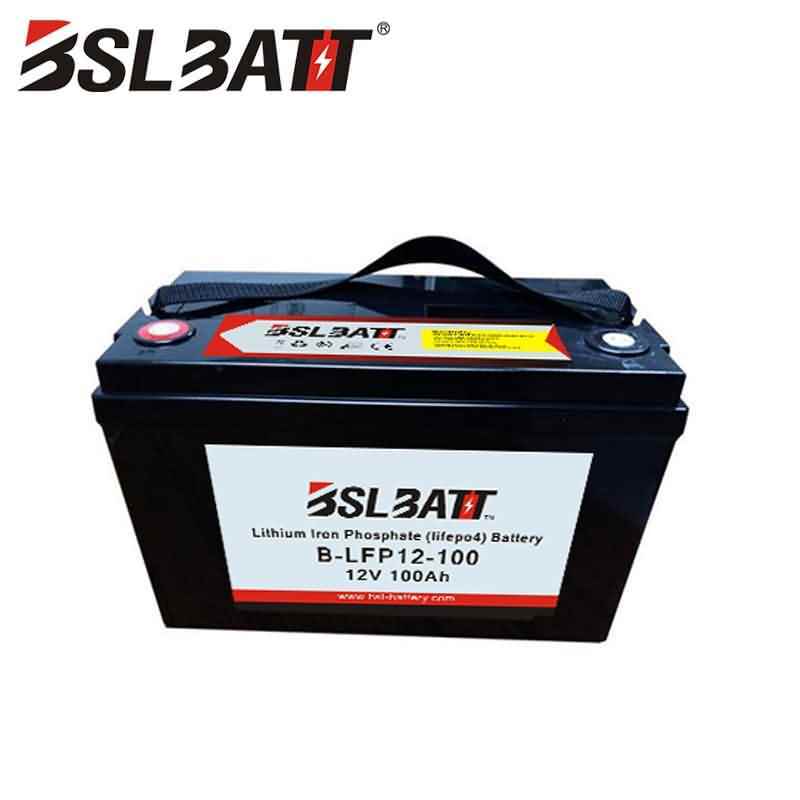 BSLBATT Systems is now expanding its offer with Lithium Iron Phosphate (LiFePO4) batteries of 48V 100Ah and 12V 100Ah for a power of 3200 Wh each. 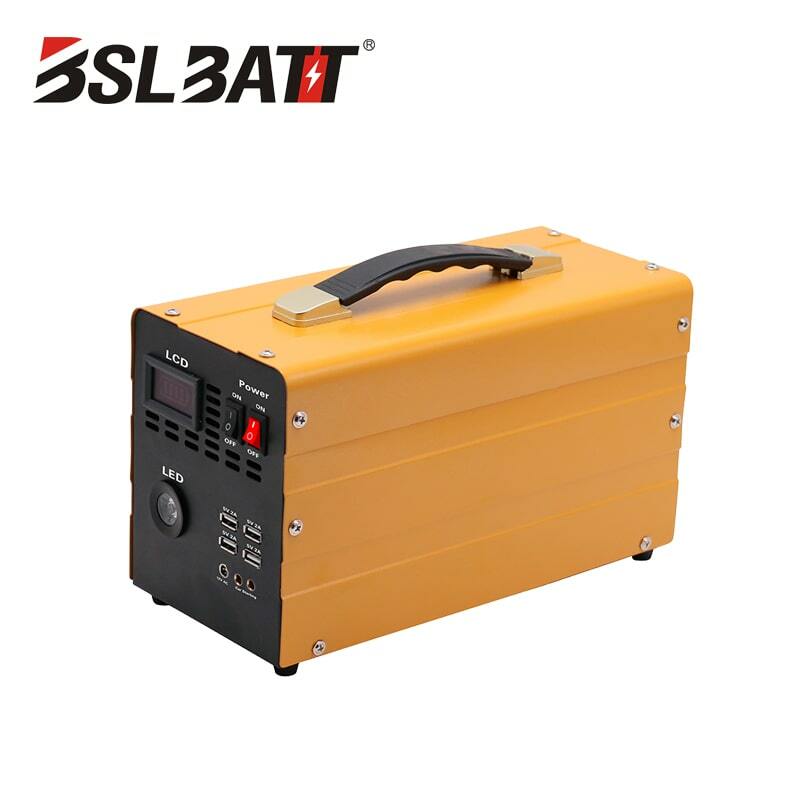 BSLBATT Systems Lithium Iron Phosphate (LiFePO4) batteries are fully secured and protected against the risk of explosion and self-ignition. 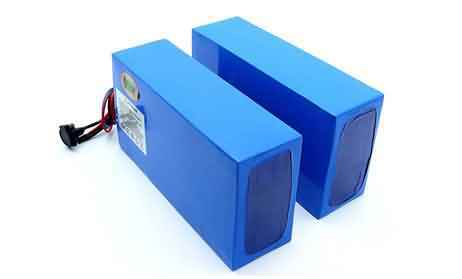 Equipped with an integrated BMS (Battery Management System), the operation of each battery cell is monitored in real time. 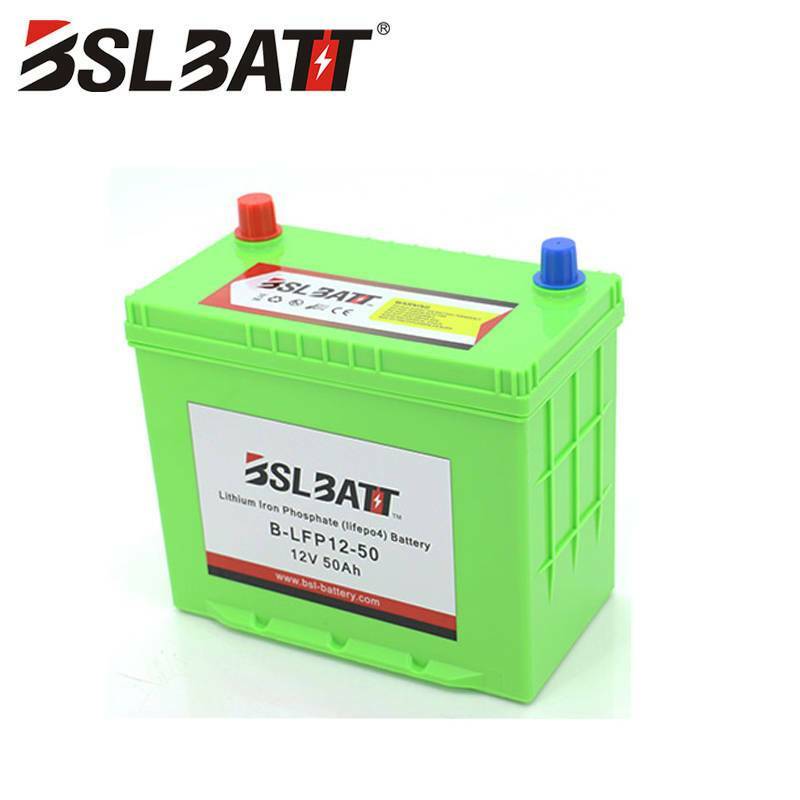 In addition to optimum safety, BSLBATT 48V-50Ah and 12V-100Ah batteries are 2 times lighter, 2 times smaller than equivalent lead-acid batteries. 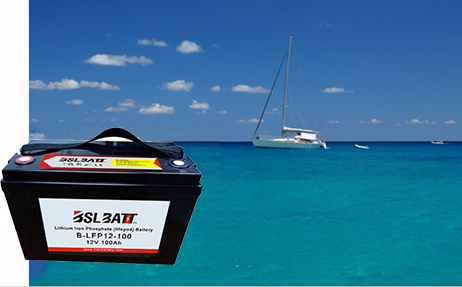 Lifespan is up to 10 times longe than AGM battery hanks to up to 5000 charging cycles.